Helm Elite Soccer (HELM) recently announced that it would be holding youth soccer camps this summer in association with Grand Rapids FC and Chattanooga FC. HELM –which was founded by former U.S. National Team players Landon Donovan, Brian Ching, and Stuart Holden – is a foundation that works with local and national charities in an effort to help youth players maximize their soccer potential. HELM reached out to Chattanooga FC earlier this year and will hold a camp in Chattanooga, Tennessee from May 20 to May 21. HELM will be working in collaboration with the CFC Foundation which was established last year. “Chattanooga FC created the CFC Foundation last year where we go into neighborhood recreation centers and teach healthy eating habits, physical fitness and emotional well-being to kids in economically depressed areas,” said Sean McDaniel, General Manager and founding member of Chattanooga FC. McDaniel believes that having Donovan, Ching, and Stuart present at CFC Foundation events will help raise awareness of the foundation’s existing initiatives. He also stated that both the players and foundation have been “very accommodating,” so the camps will offer photo opportunities and signed merchandise giveaways to help raise money for the foundation. As for Landon Donovan, he appears to already be excited about the even in Chattanooga. “Chattanooga has shown that it is a hotbed for soccer in America, exhibited by its support of Chattanooga FC. We are thrilled to continue our mission of growing the game and look forward to a wonderful weekend in Chattanooga,” commented Donovan. The other camp, which will be held in Grand Rapids, Michigan from July 15 to July 17, came about as a result of Grand Rapids FC fans’ interaction with HELM on social media. HELM was receptive to the idea, and soon the event came together. “When Brian, Stu and I launched HELM Soccer back in May, 2015 we instantly heard from GRFC in the Twittersphere. The demand and excitement was amazing so it was a no-brainer to bring HELM to Grand Rapids,” said Donovan. In addition to being present at the camp, Donovan, Ching, and Stuart will also attend Grand Rapids FC’s match against Lansing United, where they will be signing autographs. “It truly is an honor to be hosting them later this summer. We couldn’t be more excited to have them come to West Michigan to work with youth players and to show them that the game has grown in many parts of the country that probably don’t get the national attention it deserves,” stated Grand Rapids FC President Matt Roberts. While both fans and front office staff members are excited about the event, Roberts believes the real winners are the youth players. “Getting to meet and work with three of the most recognizable U.S. Soccer players to represent the country will be very exciting for the youth players in our area,” he says. HELM’s desire to work alongside Chattanooga FC and Grand Rapids FC to put together an event for youth players is a testament to the grassroots approach that the NPSL has to the game. 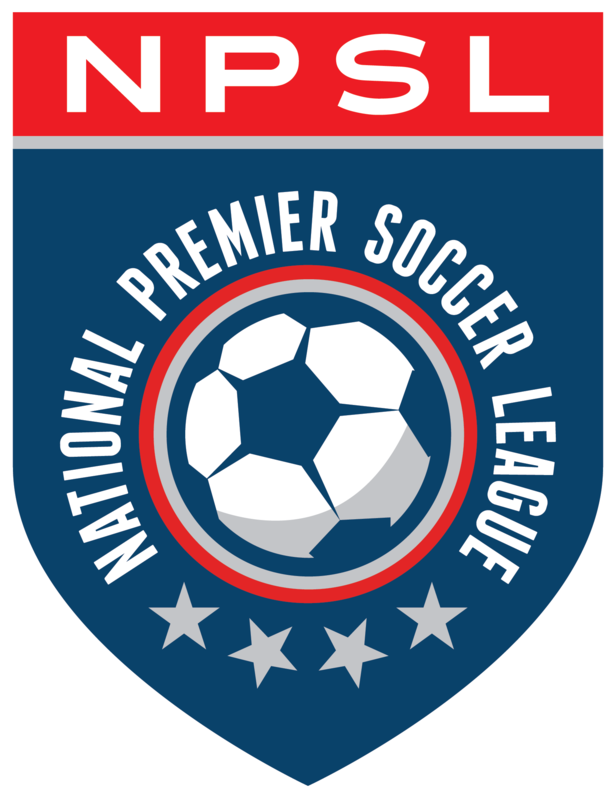 It seems that as time goes by, the NPSL is only continuing to grow.